If you're willing to trade off a bit of conventional station wagon utility for a look that will definitely turn heads, the new 2010 Volvo C30's approach to style, comfort and performance could make it a very appealing choice. My car has good gas mileage! It is been a good car! Had her for 8 years and she done me good. Drives smooth, no leaks, and comfortable seats! Good gas mileage too, that is important. My vehicle is great. I love driving it to work every day and I think my Volvo will be worth a lot! People should look up to my car. It's fast, although it's a bit old. It's great! The Volvo c30 is a reliable car. It is reliable, and rarely has to be taken to the mechanic other than for regular maintenance. It is compact, easy to maneuver, yet spacious. 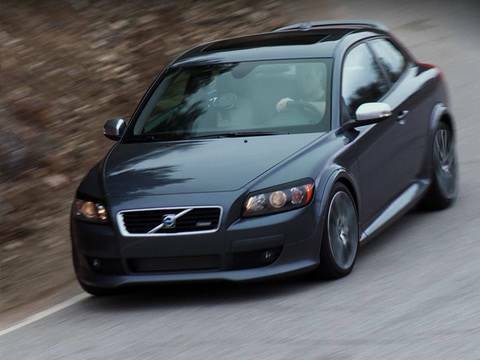 The Volvo c30 is a reliable and well-performing vehicle.